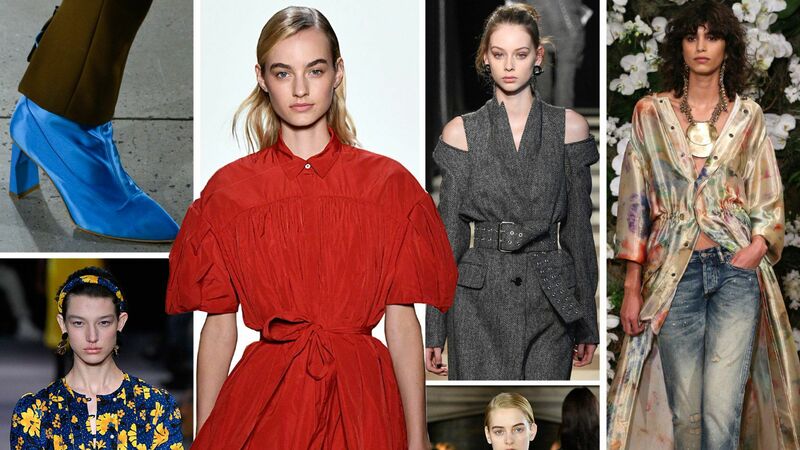 All throughout the fall 2017 shows, our team is breaking down the buzziest new ways to get dressed from each fashion capital, and exactly where you can buy the looks now. Click through for our dispatch from New York. 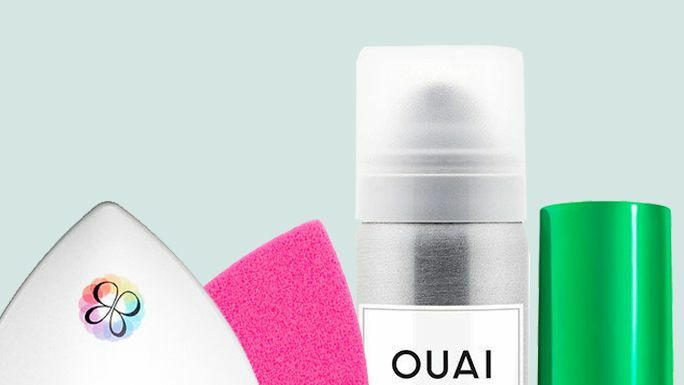 Here's what the InStyle beauty department carries with them during New York Fashion Week. Lafayette 148 New York Taren Printed Linen Sheath Dress - Lafayette 148 new york taren printed linen sheath dress.